My new eye makeup remover is in the form of a balm and more specifically, it’s the Alexander Essentials Organic Yarrow Beauty Balm. Interesting eh? This is the first time I’m using a balm on my face and this is also the first time I’ve come across organic yarrow (Achillea Millefolium). Apparently, it’s a herb renowned for its nourishing and healing properties and is said to create a miraculous synergy with endless therapeutic properties when combined with tea tree oil. 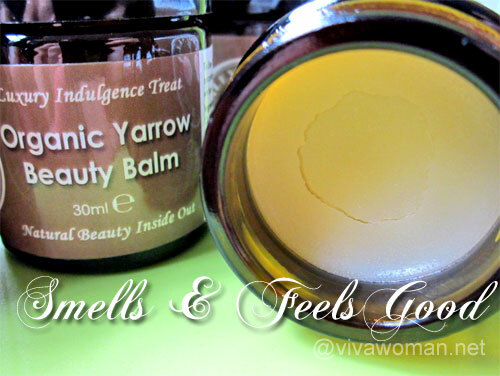 When I was sent four pots of these Organic Yarrow Beauty Balm for a complimentary review, I understand that the product can be used as a facial cleanser, used in the likes of the oil cleansing method. Although I tried it once, but I decided that this serves me better as an eye makeup remover instead because it leaves too much of an oily residue on the face and I had to wash my face twice with my foaming cleanser. I suppose using a hot towel like the oil cleansing method will work well to remove the oily residue but I’m just not keen to use hot stuff on my face now. 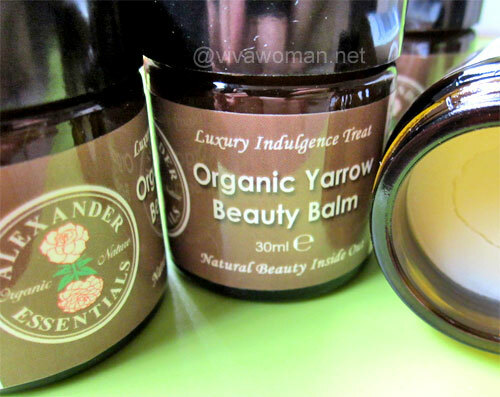 Each pot of Alexander Essentials Organic Yarrow Beauty Balm is good for multiple usage – for lip conditioning, for skin soothing, for massaging, for nourishing dry hair ends, for treatment of burnt skin – basically an all-in-one! Personally, I like to use this on my neck, my dÃ©colletage, my lips, my hands, my elbows and my knees. It’s also a great balm to be used on my heels too, although the amount required to slather is a bit much for the small pot. The small pot of balm is concentrated and rich in Omega 3 and 6, natural super-emollients, vitamins and antioxidants. And you’ll noticed that most of the ingredients are of organic content. Ingredients: Butyropsermum parkii (Shea Butter)*, Cocos Nucifera (Coconut) Oil*, Prunus Amygdalus Dulcis (Sweet Almond) Oil*, Helianthus annuus (Sunflower) seed oil*, Glycine Soja (Soy Bean) Oil*, Cera Alba (Beeswax)*, Argania Spinosa Kernel Extract (Argan Oil)*, Oenothera Biennis (Evening Primrose) Oil, Rosa Rubiginosa Seed Oil (Rosehip Seed), Lavandula angustifolia (Lavender), Pelargonium graveolens (Rose Geranium), Citrus Sinensis (Sweet Orange) Oil, Citrus aurantium var. amara (Neroli) flower oil*, Boswellia ssp. (Frankincense) oil*, Vanille Oleoresine Liposoluble (Vanilla) extract*, Rosa damascena (Rose otto) flower oil absolute*, Achillea Millefolium (Yarrow)oil*, Melaleuca Alternifolia Leaf (Tea Tree) Oil*, Daucus carota (Carrot) oil*. Unlike most of the balms I’ve tried, this one literally melts on contact, which is something that thrills me much. I usually use a pea-sized amount and I love how it melts into an oily base with a gorgeous aroma of rose, rose geranium, lavender and frankinsense. 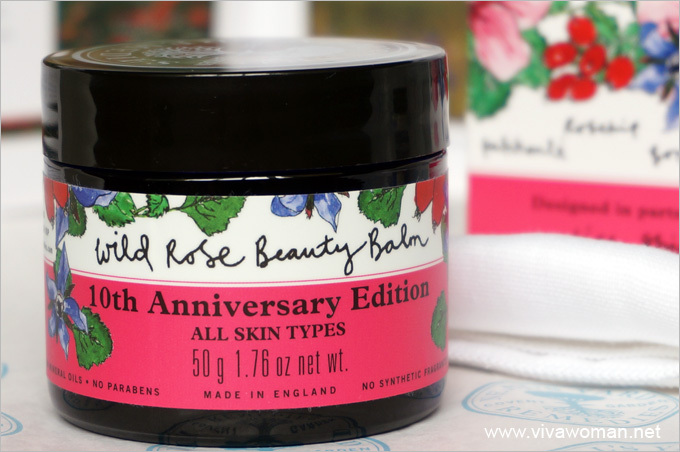 Although the balm feels oily on contact, but it is absorbed upon massaged and my skin immediately feels well nourished. I don’t have skin issues and so am unable to tell how well this works for problematic skin but the balm is described as being able to soothe dry and itchy skin conditions like eczema and psoriasis, treat cold sores and chapped lips, heal minor cuts, sores, bruises and burns, zap persky insect bites and stings, calm sunburnt and even mild frostbites. 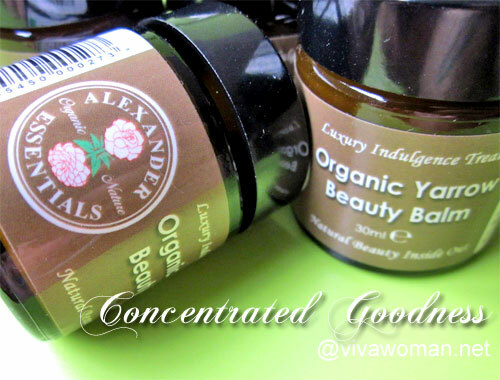 Alexander Essentials Organic Yarrow Beauty Balm is supposed to work well with all skin types. It worked well on my son’s skin. In fact, I tried applying it to a small wound on my son’s arm and noticed that the skin closed up quite well the next day. The skin around his fingers also didn’t appear so dry after I applied this balm on them consistently for a few nights. Another interesting usage is that this balm can be used to condition the eyelashes and help them grow longer. 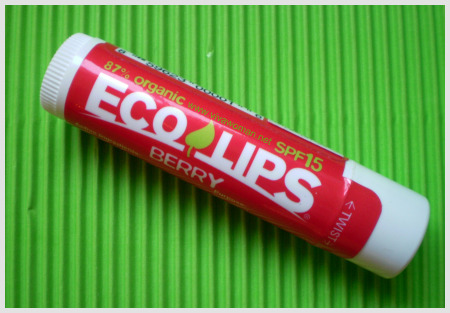 You can also mix the balm with a little hot water and gargle to soothe a sore throat! The only thing I don’t like about this balm is the packaging, which doesn’t encourage hygiene. Other than that, I do like the product quite a bit. 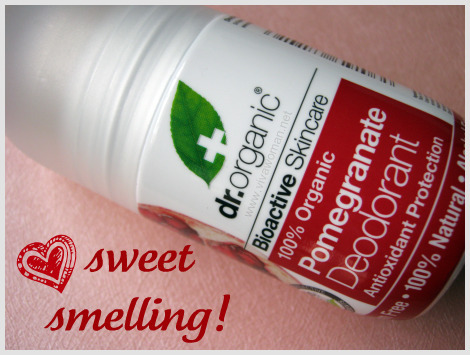 The price per pot is â‚¬18.00 (US$28 or S$35)–quite steep in my opinion as it’s just 30ml but I’ve to admit that the ingredient list look pretty good as many are also organic although I do not see any organic certification. It was after I received the products that I realized that the balm is not for retail to consumers. So the purpose for reviewing this product is to introduce Alexander Essentials, an online shop based in UK, offering a fine selection of essential oils, aromatherapy products and herbal body products. They’re really looking for distributors to carry their range and those interested can get in touch with them via their website. They do have a couple of interesting products and the Real Rose Gel looks like something I can use too. This looks good! I haven’t come across a balm that can be used on face as cleanser, and currently I’m using cleansing oil to remove make up and mix with castor oil for once a week oil cleansing method with hot towel to clear the existing superficial blackheads. That’s the only time I use warm/hot water on my face. And every now and then I switch to cleansing milk to remove my make up because the oil can be quite drying after using for a period of time. Very interesting right? I recently read of some other brands also offering cleansing balms and I found the idea interesting. But usage wise, it doesn’t work well for me. I still prefer to use cleansing milk. And you’re right that oil can be drying when used for too long with hot water. Oh this product is great for healing but I’m not so thrilled using it for my face as a cleansing balm. It works well for the eyes though.